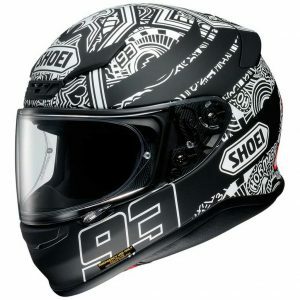 Everything you want, nothing you dont. 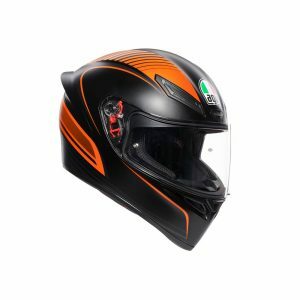 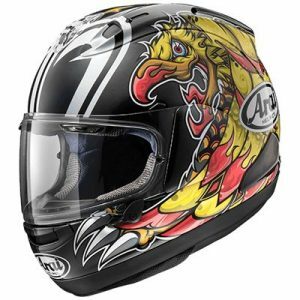 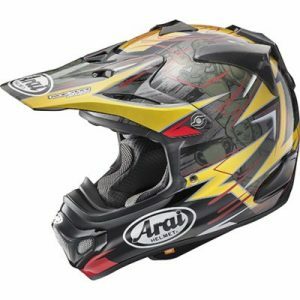 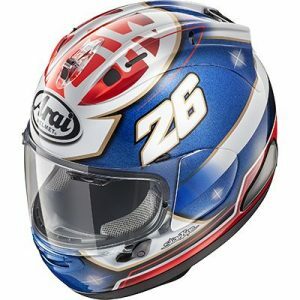 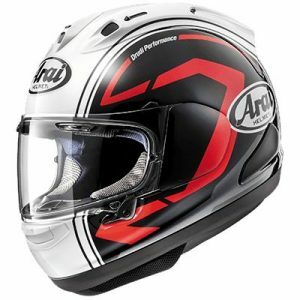 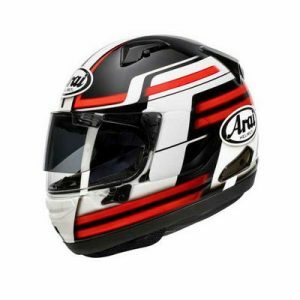 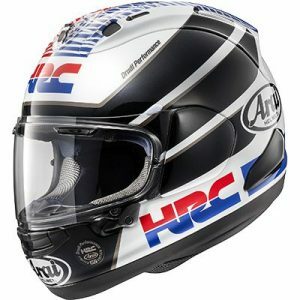 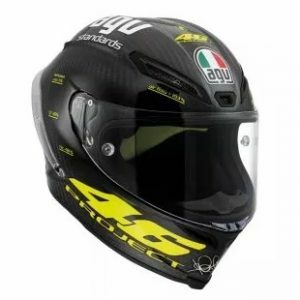 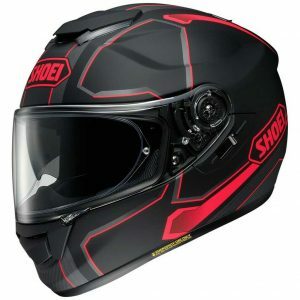 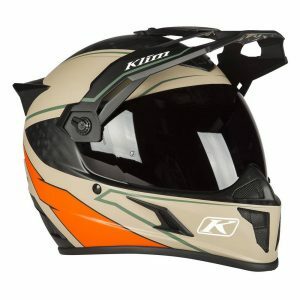 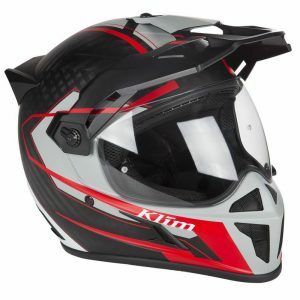 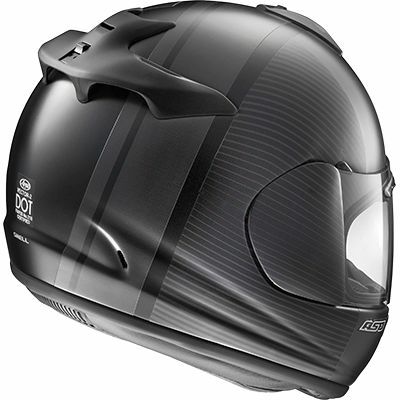 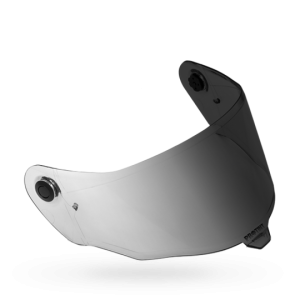 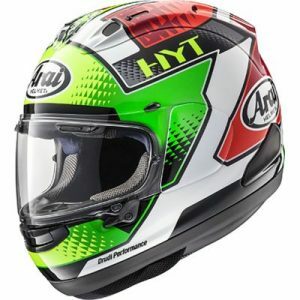 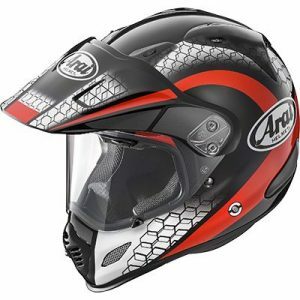 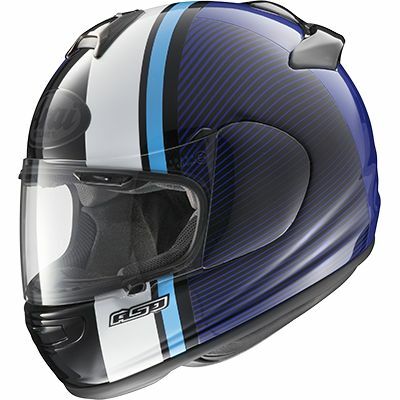 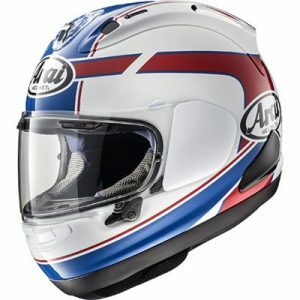 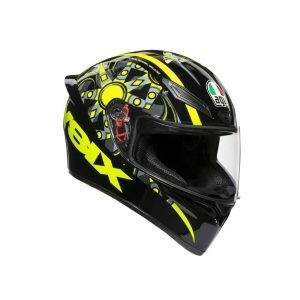 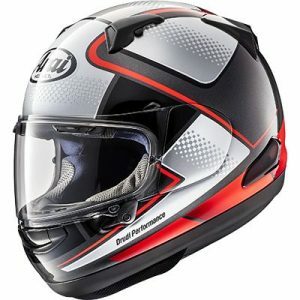 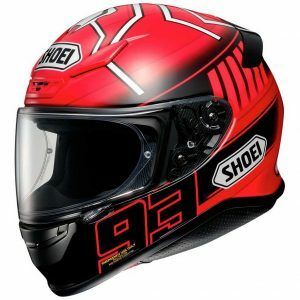 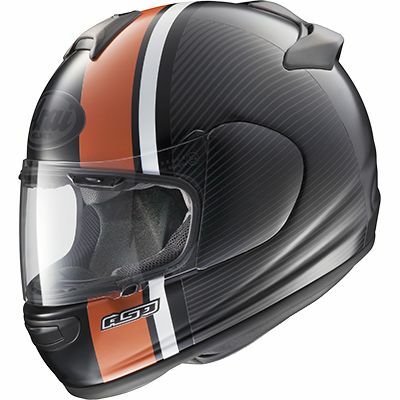 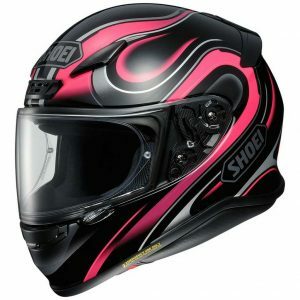 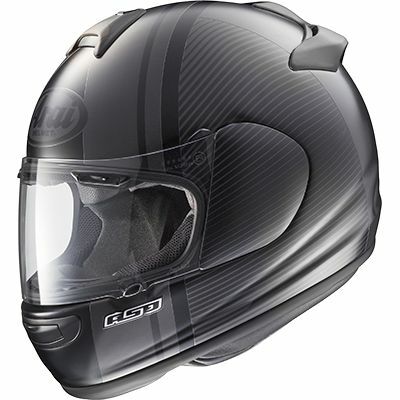 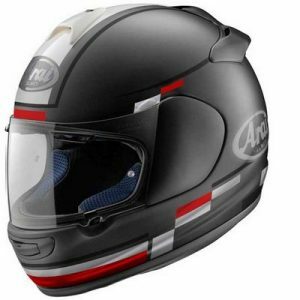 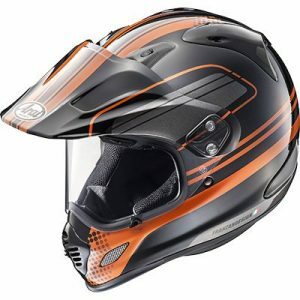 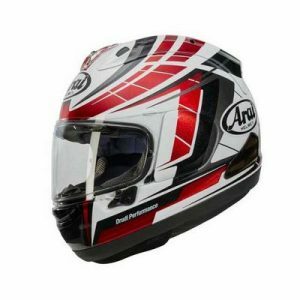 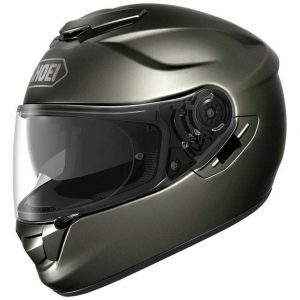 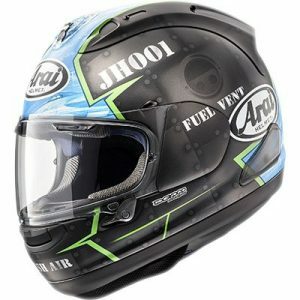 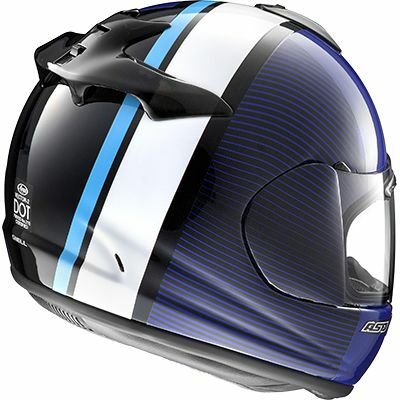 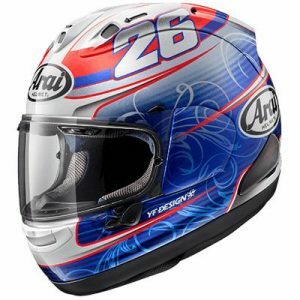 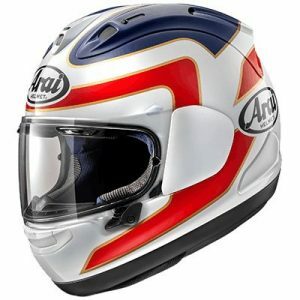 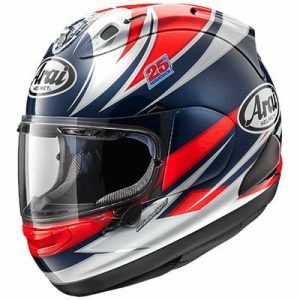 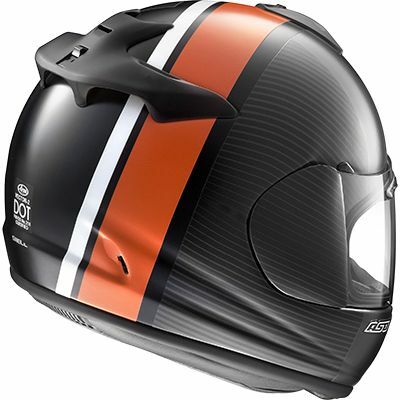 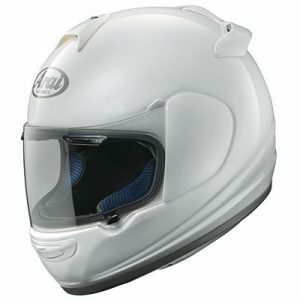 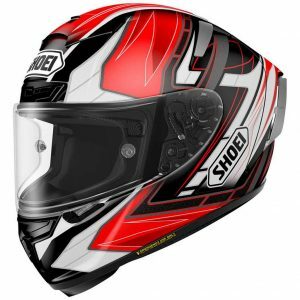 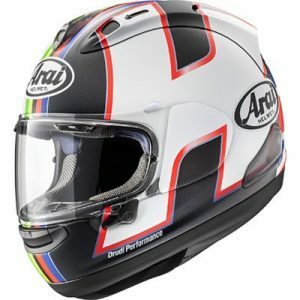 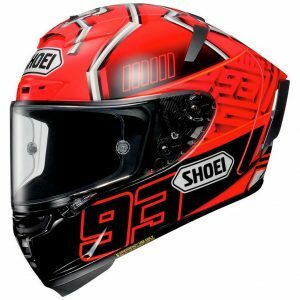 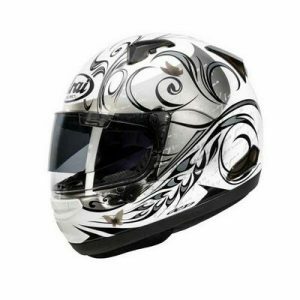 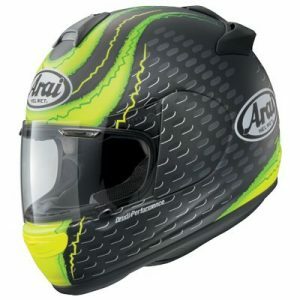 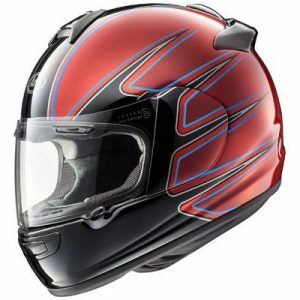 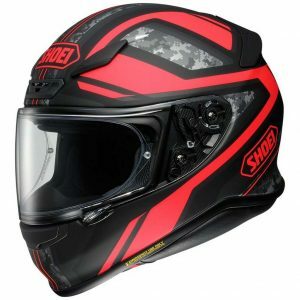 Introducing the Vector-2, the latest version of Arais hugely popular, less-is-more Vector model. 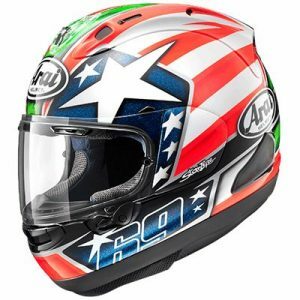 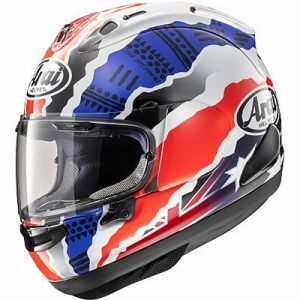 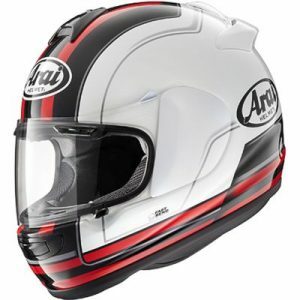 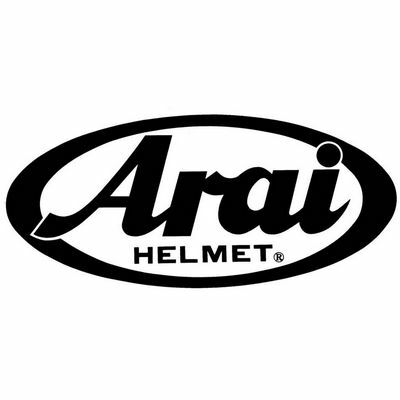 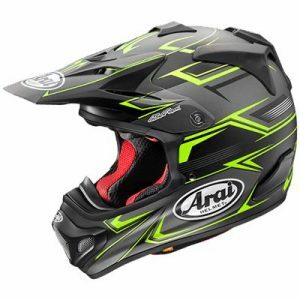 Specifically crafted for the rider who doesnt need bells and whistles, but cant imagine riding without the Arai familys three generations of handmade care and craftsmanship, protection, performance, comfort and fit.